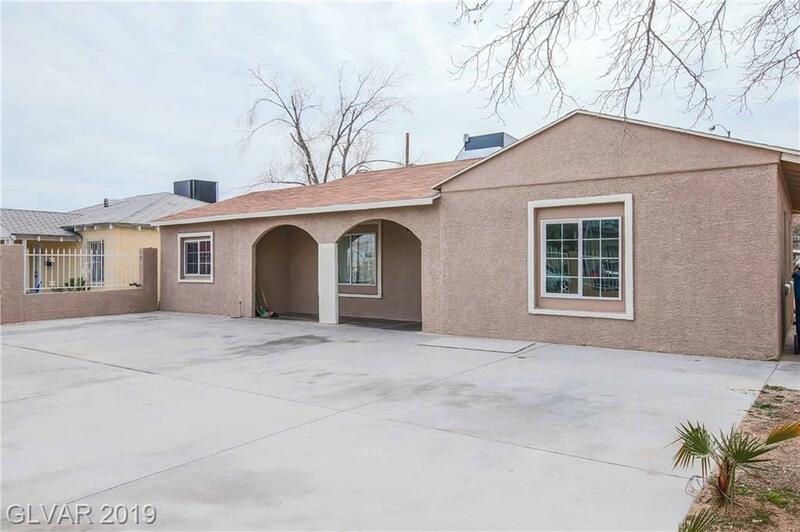 COZY 4 BED 1 BATH HOME UNDER 175K NO WAY!, 4TH BEDROOM CONVERTED INTO LIVING AREA, 2 RV PARKINGS FRONT AND BACK YARD ACCCES, PROPERTY HAS NOW BEEN RE DONE, NEW PAINT INSIDE AND OUT , NEW LAMINATE FLOORING, LOTS AND LOTS OF PARKING SPACE, NEWER A/C, GOOD SIZE LOT! DON'T MISS THE OPPORTUNITY. Directions: From Eastern And Stewart Go West On Stewart To 21st. House Is Facing West.